We just want to say thank you to you guys and your team! We are beyond thankful for you and cannot explain how loved we feel. You guys made planning and the wedding the most incredible time of our lives. Thank you so much for everything. You know we will be back soon. 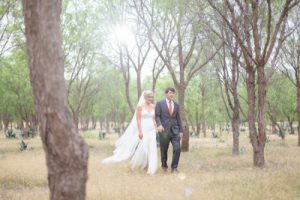 Choosing Penzi Wedding was the greatest decision my husband and I have ever made. 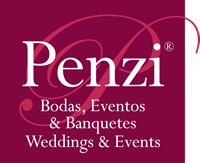 You have to have your wedding with Penzi! My Husband and I had our wedding through Penzi Weddings and it was the most incredible wedding! Not only was the week of the wedding incredible, but all of the planing before was as well. 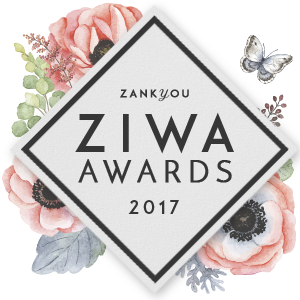 We did most of the planning via email and you would think that would be difficult, but the Penzi team made it easy and fun. We made one visit to San Miguel before the wedding and the Penzi team set up taste testings for us and tables and flowers and we simply just had to point and eat! It felt like we were at a wedding instead of doing stressful planning. The week of the actual wedding was incredible. I cannot even explain how great their team are! The staff is attentive, precise, alert. If any issues happened I have no idea because they are on top of everything! The food, decorations, music, everything was absolutely breathtaking. The only surprises that happened were incredible surprises!!! It was so beautiful! A wedding our family and friends will be talking about for ever! I promise it is the best decision you will make!